Remarks: Lakeside living at its best! 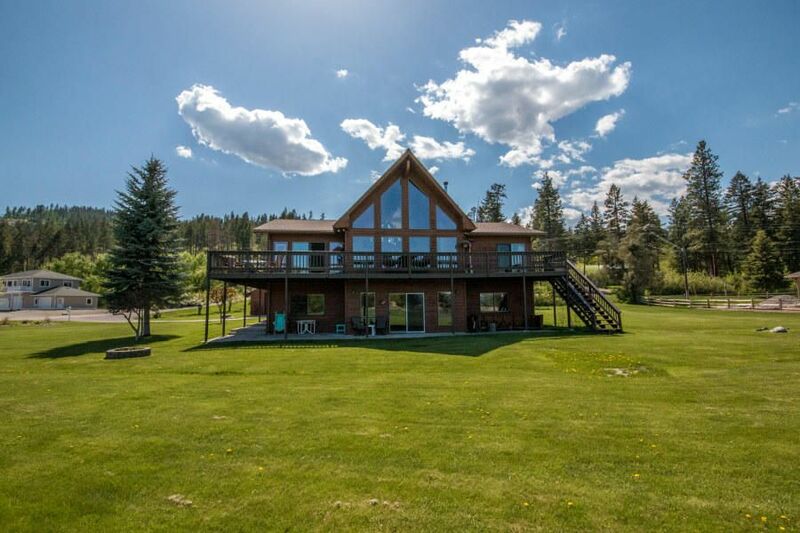 Spacious 3br/3ba home on over 1.7 acres. Beautiful vaulted great room with tongue and groove wood ceiling with generous windows with views to Flathead Lake and mountains beyond. Level lot and paved driveway provide year-round access and convenient location within walking distance of Volunteer Park for lake access. New stainless appliances in kitchen. Detached 28x36 shop with carport to store all of your toys and trailers.